Got Sleep? 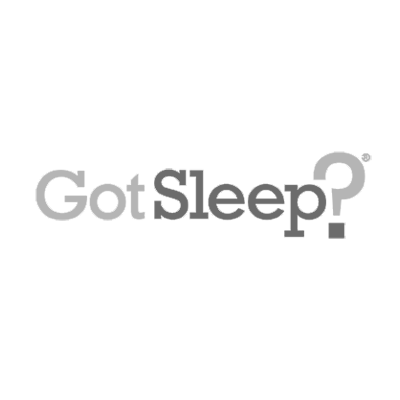 is much more than a store that sells mattresses, it is a store that delivers better sleep. It's a place to take your time, relax, and try out advanced sleep systems from Tempur-Pedic and iComfort. Enhance your comfort with quality pillows, linens, and aromatherapy.